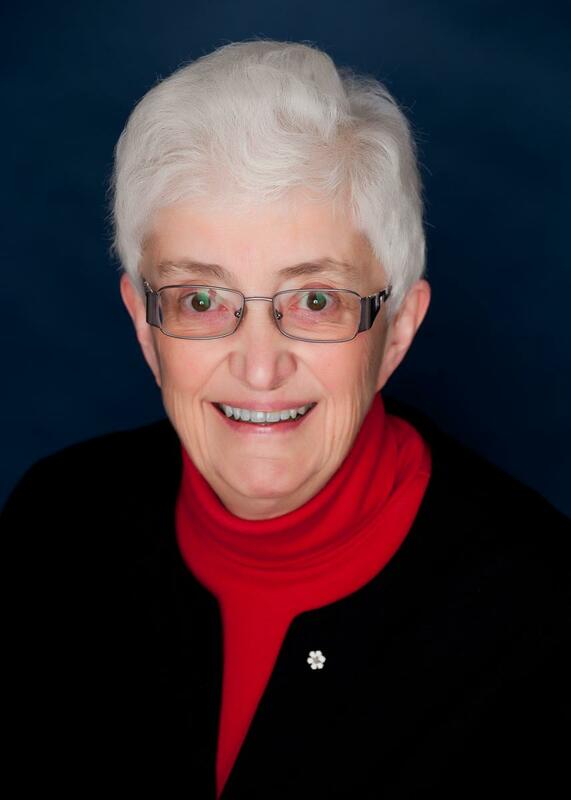 Dr. Jean Gray is Professor Emeritus, Medical Education, Medicine, and Pharmacology at Dalhousie University. She was formerly the founding Head of the Division of General Medicine, Associate Dean of Postgraduate Medical Education and Associate Dean of Continuing Medical Education in the Faculty of Medicine at Dalhousie University. She graduated from the University of Alberta in Chemistry and Medicine. Her research interests focused on clinical pharmacology (drug metabolism and human toxicology) as well as hypertension and women’s health. She was Editor-in-Chief of five editions of the textbook Therapeutic Choices. Dr. Gray belongs to the Fellowship of the Canadian Academy of Health Sciences and the Order of Canada, and also holds two honorary doctorates. She currently chairs the Canadian Medical Hall of Fame and the CAHS Standing Committee on Assessments, and is the President of the Jury for Prix Galien Canada. She also sits as a member of the CIHR Drug Safety and Effectiveness Network (DSEN) Steering Committee and the Canadian Council of Academies Scientific Advisory Committee. Previously she served in leadership roles for numerous organizations: American Society of Clinical Pharmacology and Therapeutics, Association of Canadian Medical Colleges, Canadian Association for Medical Education, Canadian Institute of Academic Medicine (predecessor to CAHS), Canadian Agency for Drugs and Technology in Health (CADTH) MRI Expert Advisory Panel, Canadian Society for Clinical Investigation, Canadian Society of Clinical Pharmacology, CIHR Institute of Gender and Health Advisory Board, CMAJ Journal Oversight Committee, Cochrane Canada Advisory Board, Government of Canada Patented Medicine Prices Review Board Human Drug Advisory Panel, the Nova Scotia Health Research Foundation, and the Royal College of Physicians and Surgeons of Canada.